Call us at the store to place an order. 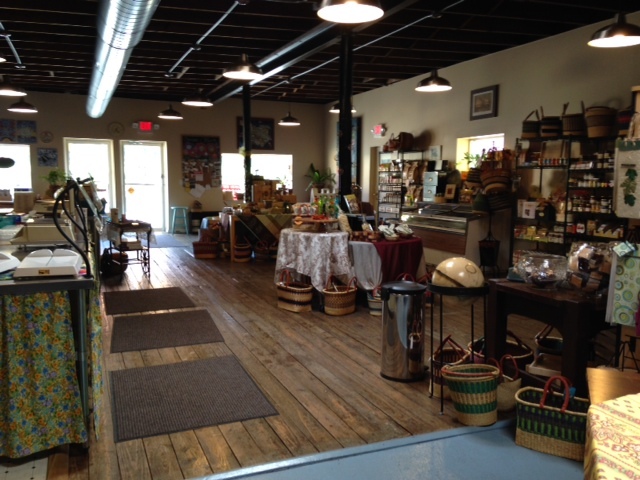 Around a 5 minute drive from the heart of downtown Grand Rapids, The Cheese Lady is located in the Midtown Neighborhood across from Fuller Park and just a few blocks walk north from the Fulton Street Farmers Market. 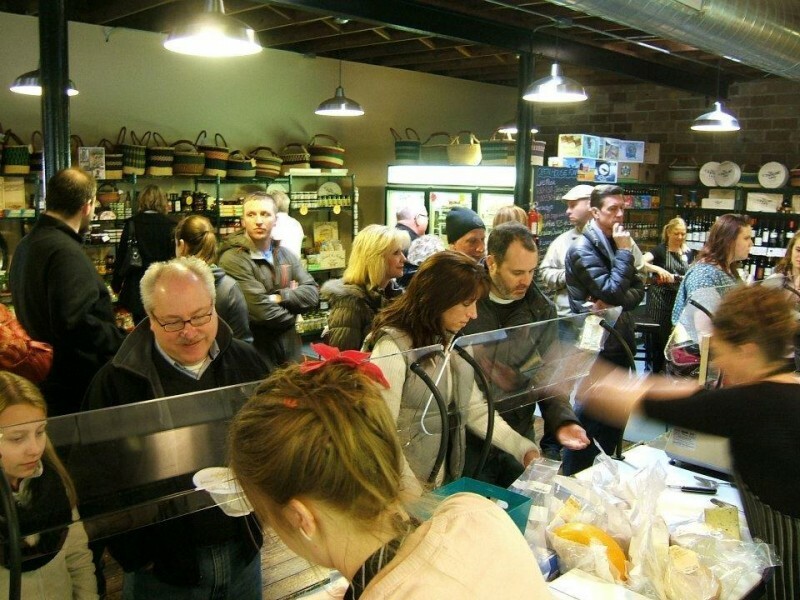 Our friendly staff is ready to help you experience more than 90 varieties of cheese. 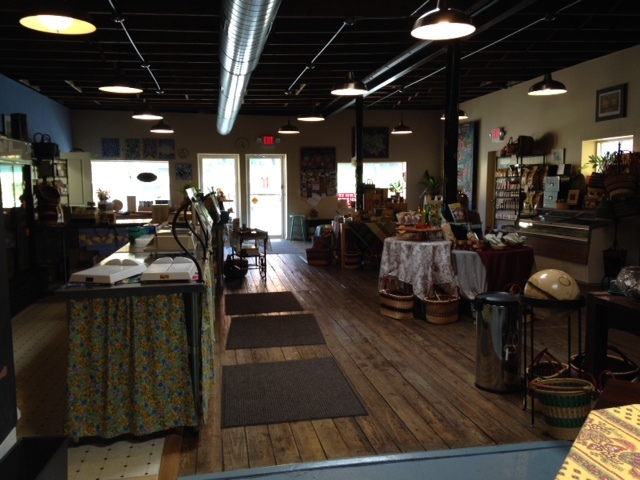 Our shelves are stocked with specialty goods providing everything necessary for making a great dinner, creating a unique gift basket or sharing in a special celebration. 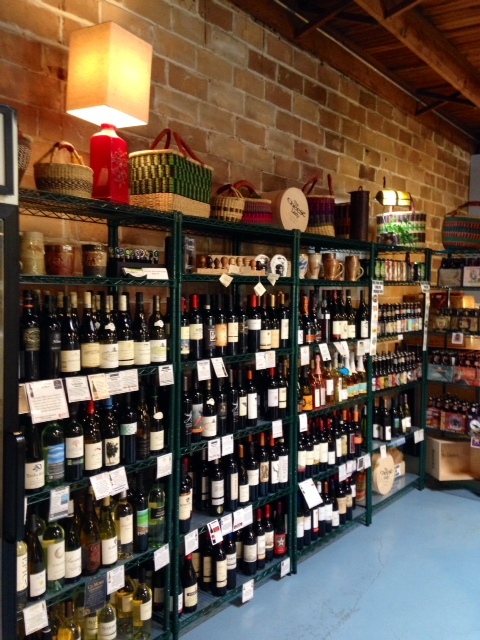 Explore our selection of wine and beer for the perfect compliment. 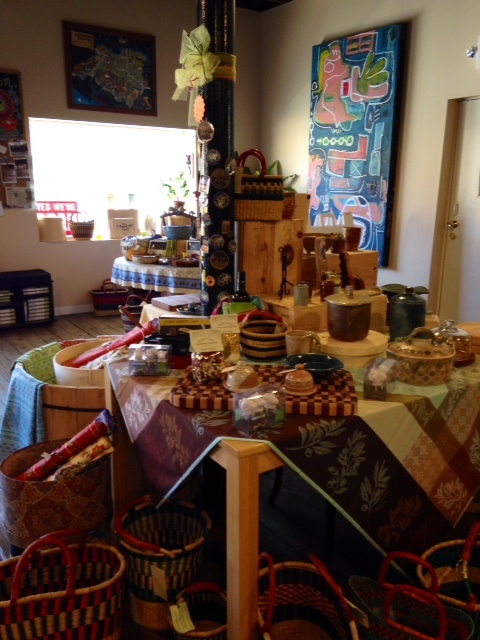 We also carry handcrafted pottery, art and woodwork from local artists offering a unique gift for that special person on your list. "Good News Vegan friends! 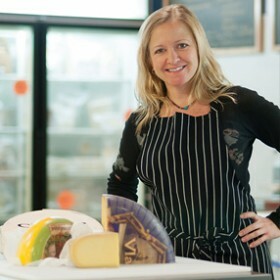 We are all stocked up on our Vegan offerings from the Herbivorous Butcher, including herbed cheddar, truffle camembert, hava..."
Use the form to send The Cheese Lady of Grand Rapids a message.